For Rhonda + John, being creative isn’t a choice, but a way of life. 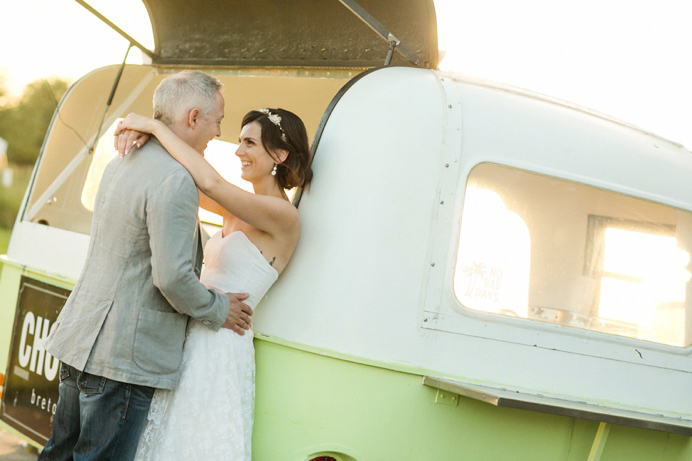 Their Cammidge House wedding at Boundary Bay said so much about the two of them. So much in love, surrounded by loved ones, and so creatively unique in so many ways. What started as a rainy day in Vancouver ended with a beautiful warm summer evening, with a sunset to boot. 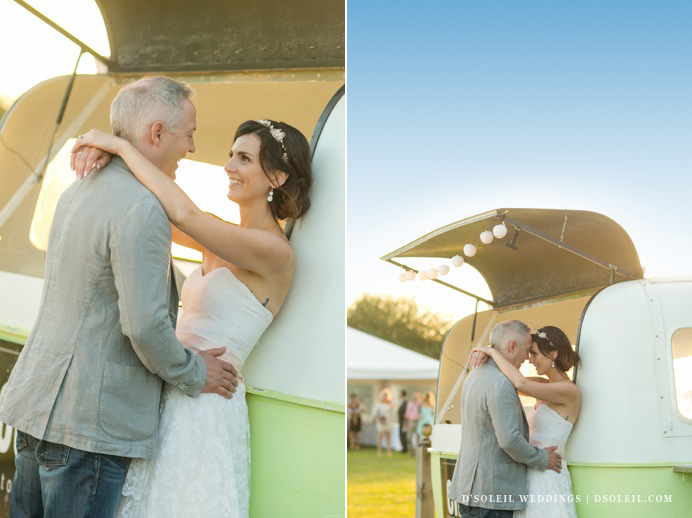 Their choice of a food truck for their wedding went against the grain, and their guests loved every finger-licking corner of their vintage plates – yes, their French Crepes food truck handmade by a real French feme was a big hit! Thank you Chou Chou Breton Crepes and congratulations Rhonda + John. This is just a peek, so many more priceless memories captured in pictures to come.